In order for us to achieve optimal impact in our work, we have developed a new approach to programme implementation: Business Models. 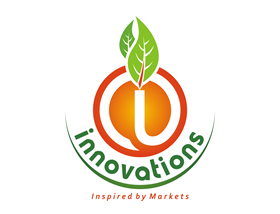 Since we at FCI understand that business growth curves cannot be fixed within the life span of projects or programmes we use programmes and projects as business incubation platforms aimed at triggering viable enterprises at various levels of the value chain including smallholder commercial ventures at farm level. Business model frameworks are developed using a step-wise approach with the target clienteles, business incubation and graduation pathway in mind. They are later implemented based on a highly interactive process. The business models are organic and keep growing based on the test, feedback, modification and added features that ensure adaptability to the specific market environment. Youth in Agricultural Trade and Enterprises (YATE) business model developed and implemented by Farm Concern International (FCI), is an approach aimed at persuading, motivating and engaging the youth in Africa to intensify and expand their participation in Agricultural Systems. FCI has developed the nutri-dense model with defined nutrition needs to ensure that the micro and macro nutrients are incorporated in household diets. 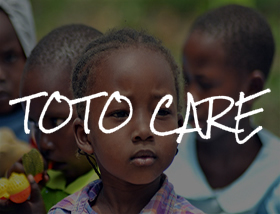 These cohorts include; Infants and children under 5 years, school going children, teenagers and young adults, pregnant and lactating mothers, Individuals with special needs such as diabetes, blood pressure, cancer HIV etc. and the rural and urban elderly. This is in view of the fact that, Nutrition watch has become important especially in contemporary Africa. This coupled with busy lifestyles, has compromised the dietary diversity among many African households with overdependence on energy-based diets mainly from processed foods thereby increasing health risks and not meeting the nutrition requirements for various important groups. FCI has developed the nutri-dense model with defined nutrition needs to ensure that the micro and macro nutrients are incorporated in household diets. These cohorts include; Infants and children under 5 years, school going children, teenagers and young adults, pregnant and lactating mothers, Individuals with special needs such as diabetes, blood pressure, cancer HIV etc. and the rural and urban elderly. The aim of this model is to encourage and promote a Savings culture in established commercial villages. As a result of increased volumes and trade from the sale of produce, households have increased predictable incomes and are encouraged to deliberately set aside savings. The Model is implemented in response to the assessment and profiling of farmers and the enterprises they own in order to facilitate them to address the challenges faced in the early stages of enterprise development. Through this Model, FCI promotes African traditional foods for healthy lifestyles, through popularizing and improving accessibility of a wide range of African traditional foods. 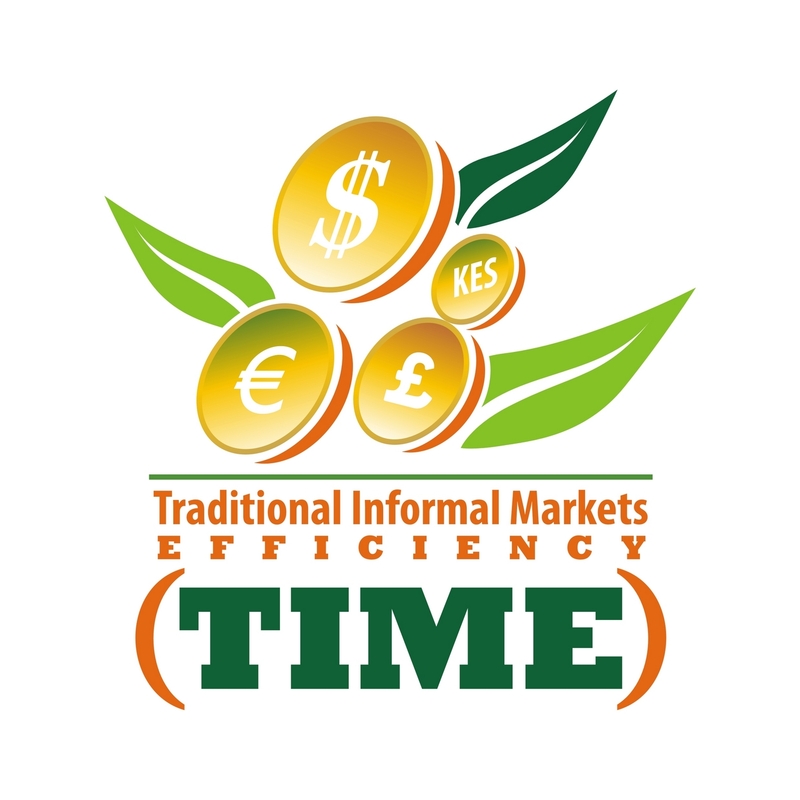 Traditional Informal Market Effeciency (TIME) Business Model focuses on Traditional informal markets as leading avenues for commodity marketing and food trade in Africa. Kijiji product- is a brand coined to cater for the different commodities produced by the small holder farmers we work with. This flagship brand provides an opportunity for the farmers produce to access formal markets through collective action. This is done in appreciation that value addition of farm produce generates higher returns for their produce. The Market and Trade Hubs Model promotes the adoption of best business practices and facilitates targeted business and market & trade mechanisms that integrate poor communities and low-end market players through strategic positioning. This is a pro-poor value chain finance model that is geared towards increased participation and growth of small holder farmers’ with the aim of graduating their enterprises through access to business related financial services. It is an integral component of value chain development and not a standalone facility. 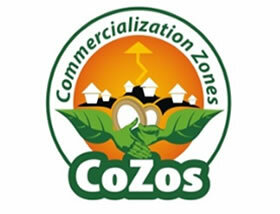 The Commercial Zones (CoZos) Business Model is designed to sustainably deepen impact at scale through enhancing vibrant agri-trade enterprises on a wider/larger geographical area thereby attracting community-wide investments, business partnerships, infrastructure, large scale buyers and government. This is a mobile village day care unit equipped with toys and games to engage infants, toddlers and pre- school going children in play as their mothers attend Commercial Producer group (CPG) and Commercial Village (CV) meetings, forums or trainings. FCI has been working with small holder farmers for the last ten years and have been developing new products and innovations that make work easier for the smallholder farmers. The Africa School of Agribusiness and Marketing focuses not only on the production side of agribusiness but also important the market side through the realization that consumer demand plays a key role in determining the market requirements of commodities produced.